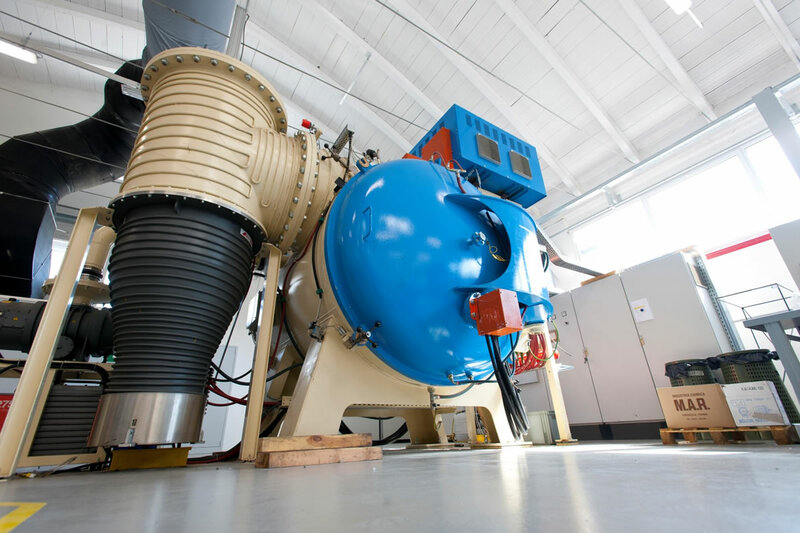 Vacuum brazing represents the most common joining process in various industries. This process do not need flux agents to clean the aluminum surface during the heating phase because the whole process is performed under vacuum conditions. The residues of fluxing agents in the joint is the most common cause of long term failures in the field due to the high corrosive properties of these chemical agents. 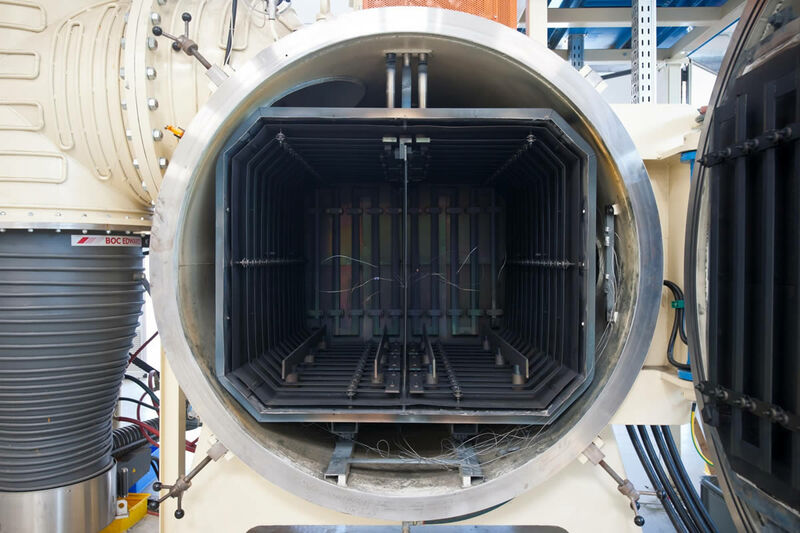 Vacuum brazing is performed in the COOLTECH vacuum furnace. Dimension of the brazing chamber are: 1500D x 1000W x 800H [mm].